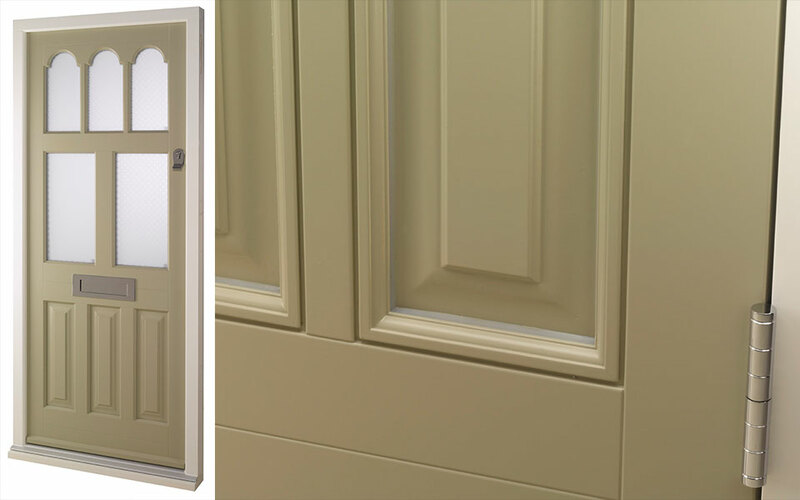 The 9 new doors will appeal to all kinds of conservation areas and settings where Victorian and Edwardian styles prevail. 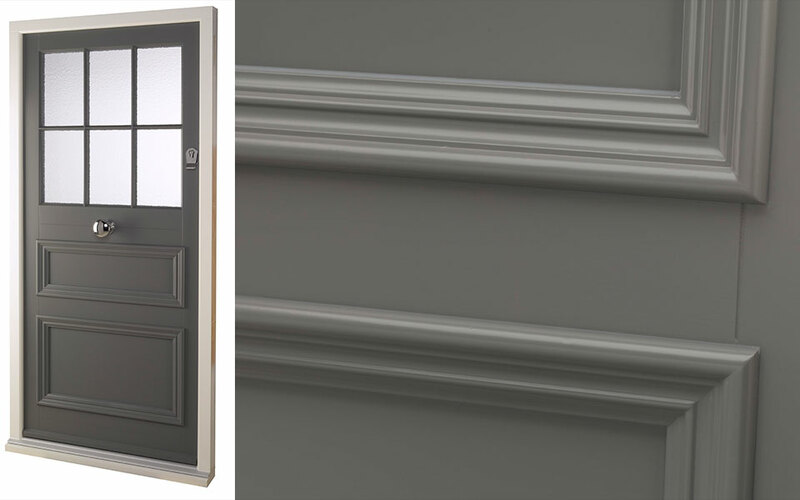 Newly introduced for us are bolection moulds and envelope panels for authentic design features, along with arched astragal designs. 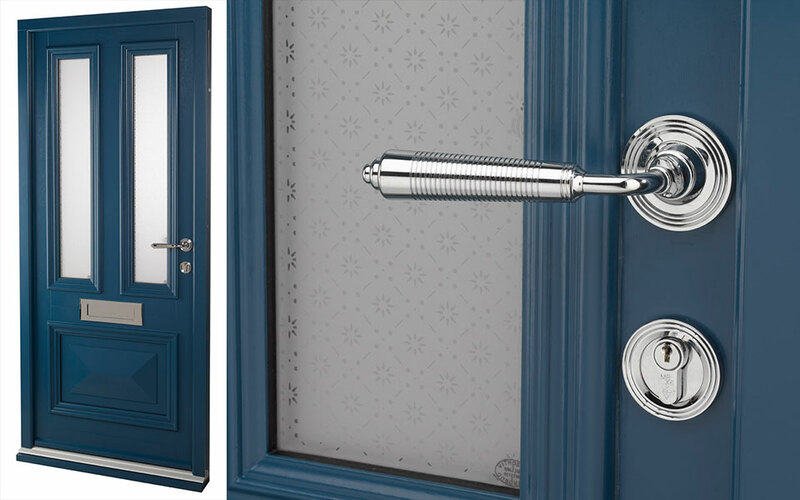 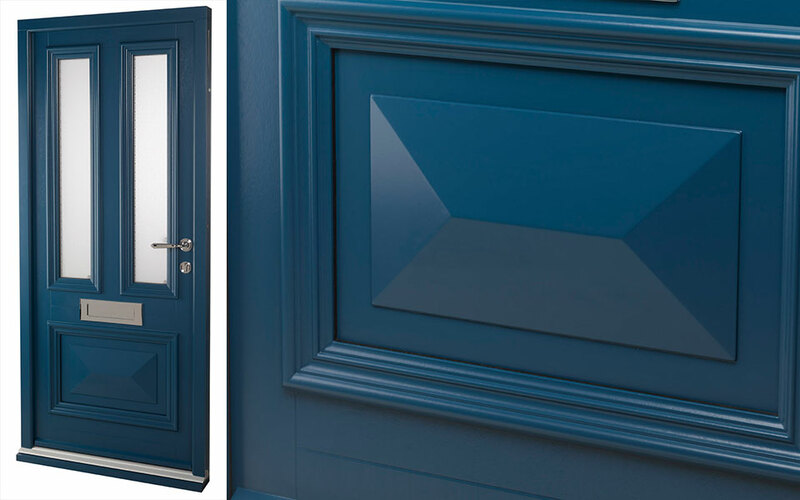 This new set of door designs has been named after Botanical Gardens in the UK.